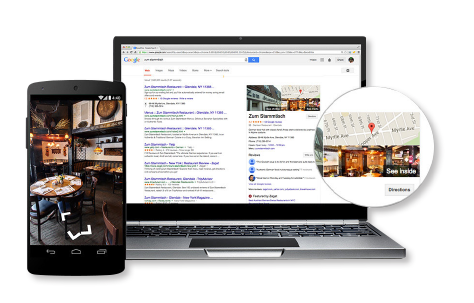 Enhance your Google listing & captivate your customers with your 360 tour. & released to you for your own personal usage. BEAST in Commack. It came out awesome, we have it on Facebook and our website. Pricing varies between providers & is dependent on square footage of locations. We offer FREE on-site estimates to help determine which package is ideal for you. Contact us today to get your free quote! Street View photoshoots work around your business’ schedule and are designed to be of minimal impact to your operations. They’re typically completed in a few hours. After the photoshoot, sit back and relax; we will upload the high resolution images across Google. 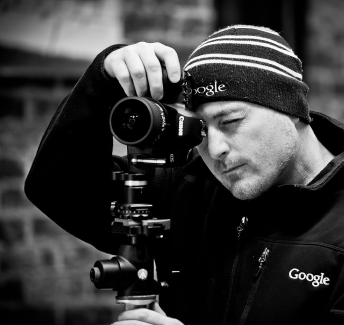 Your Street View tour will appear across Google in just a few weeks. guide your customer through your beautiful space. customers before they even visit!